The latest Express Entry Draw 2018 is the first program specific draw of the year. Find out what this could mean for you. More and more immigrants are being welcomed by Canada with open arms. The latest and final Express Entry Draw of May issued 700 Invitations to Apply (ITAs). 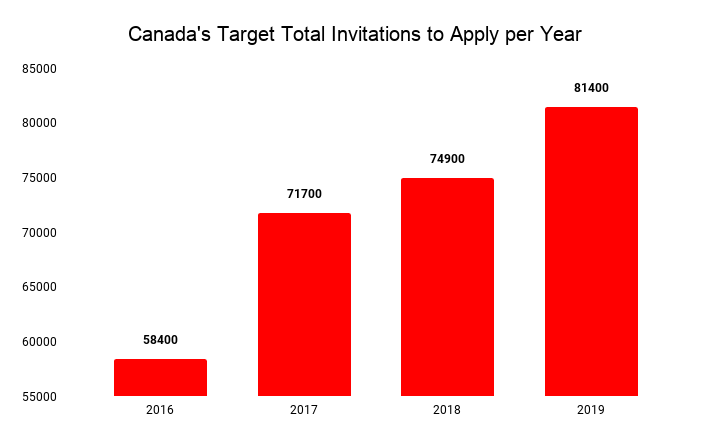 Canada is steadily meeting their Express Entry target for 2018.
Who Received Invitations to Apply? This was the first time since November 2017 that a program specific draw was held. 500 ITAs were issued under the Federal Skilled Trades Class and the remaining 200 ITAs were issued to Express Entry candidates who received a nomination through the provincial nominee program (PNP). 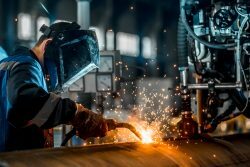 What is the Federal Skilled Trades Class (FSTC)? Formerly known as the Federal Trades Program, the FSTC seeks candidates who have the potential to become economically established once they migrate to Canada. Currently, there are several occupations that are eligible for consideration including chefs, butchers, manufacturers and electricians, among many others. 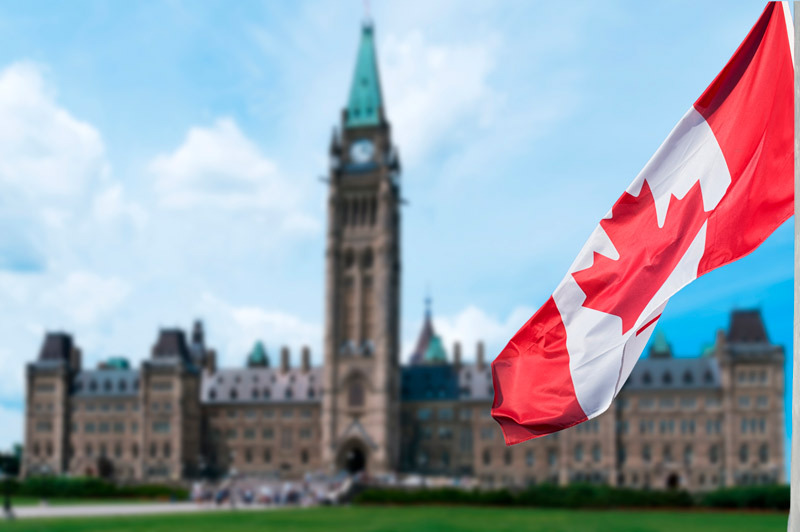 To qualify under this class, candidates must first make an Expression of Interest of their intention to immigrate to Canada through the Express Entry system. What CRS Score Was Needed for an Invitation? The minimum Comprehensive Ranking System (CRS) score for the FSTC hit a surprising low of 288, while the minimum for the PNP candidates was 902. This may seem like a really high score, but remember, those who receive a provincial nomination earn 600 points towards their CRS score. Canada is making good progress on their Express Entry Draw 2018 target. After the previous draw, the total number of ITAs issued in 2018 has reached 32,200 nearly half of the total target of 74,900. With only 42,700 ITAs left for 2018, it is becoming more difficult and competitive to receive an invitation. That is why, if you are hoping to immigrate to Canada, you should start your application as soon as possible. Our expert team will get your visa applications done correctly and in the fastest imaginable time. With us, you cannot go wrong. Enter our easy and simple system today and see if you qualify.